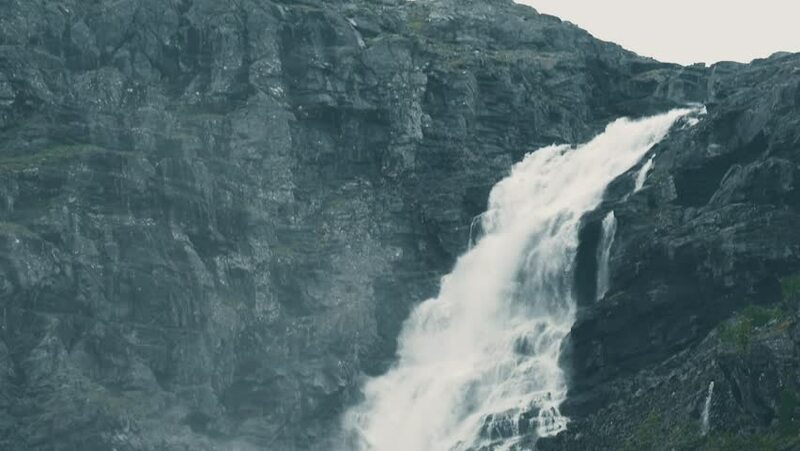 hd00:08Waterfall At The Trollstigen, Norway. Graded and stabilized version. Watch also for the native material, straight out of the camera. hd00:05Scenic view of mountains, Kanchenjunga Region, Himalayas, Nepal.